The construction of the airport began in 1913 with the construction of a grass runway and the first hangars; the airport saw its first flight in 1914. It was the site of the Thalerhof internment camp, run by the governments of Franz Joseph I of Austria and Charles I of Austria. 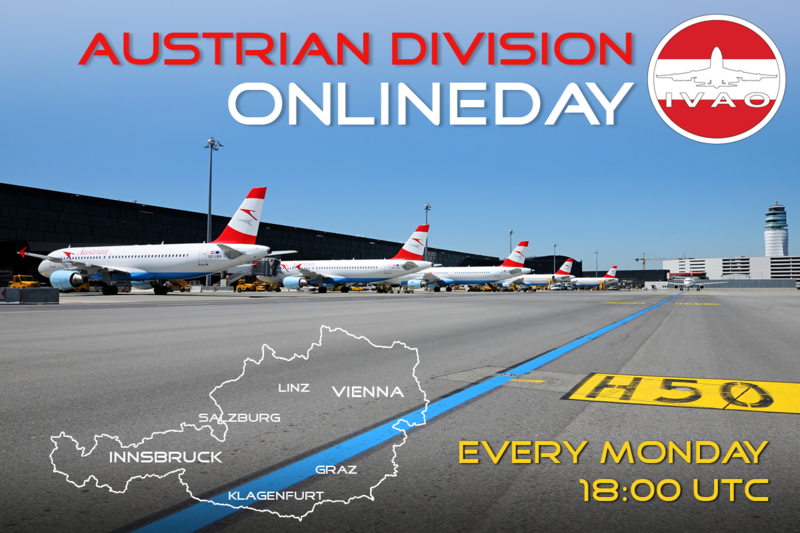 The first domestic passenger flight in Austria in 1925 serviced the route Vienna–Graz–Klagenfurt. In 1930 Yugoslav flag-carrier Aeroput introduced regular flights linking Yugoslav capital Belgrade with Vienna with stops in Zagreb and Graz. In 1937, the construction of a terminal building began due to increase in the number of passengers. After the end of the Second World War, however, Austria was forbidden to possess an aviation fleet, neither military nor civil. After reopening of Austrian airspace in 1951, a new concrete runway of 1,500 metres (4,921 ft) was built in Graz. This runway was extended to 2,000 metres (6,562 ft) in 1962. The route network grew quickly and the first international scheduled flight started in 1966 with a connection to Frankfurt. In 1969, the runway was extended again, this time to 2,500 metres (8,202 ft), and construction of a new terminal building became necessary. Special highlights were visits by the Concorde in 1981 and by a Boeing 747 on the occasion of the airport's 70th anniversary in 1984. Ten years later, another new building was constructed with a maximum capacity of 750,000 passengers a year. The latest extension of the runway was to 3,000 metres (9,843 ft) in 1998. 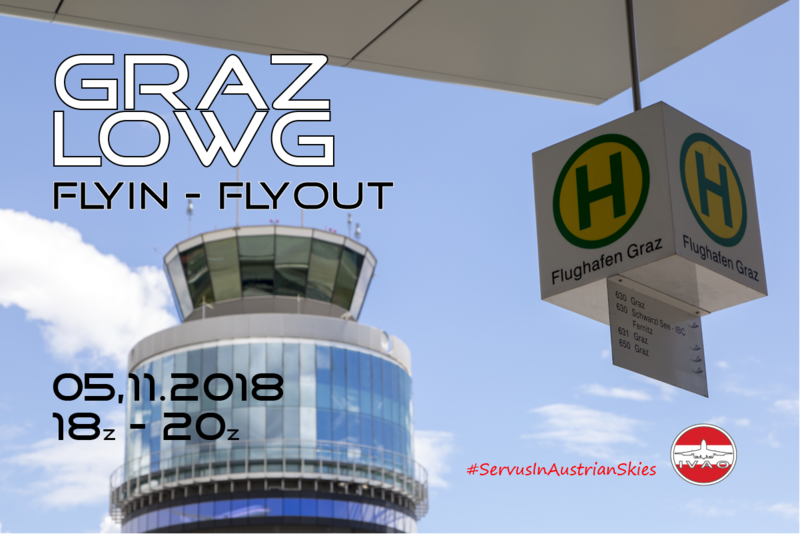 Now it's on you to Fly from or to Graz! 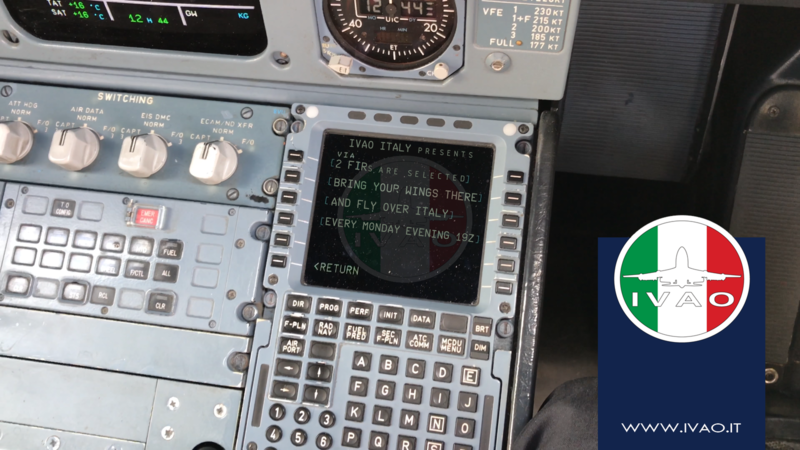 We are delighted to invite you to our division's participation to this series: flying from Carrasco to Rio de Janeiro!